"She takes my breath away without even trying." Ever since I finished reading Fall Back Skyward, I was looking forward to the side-characters getting their own book. One of them was Elon, Nor's younger sister. There were some hints to her rocky relationship with her new professor, who she named Mr. Scowl-A-Lot. I am going to be honest and say I was a bit hesitant when I read this was a student/teacher romance, because I always either end up loving it or hating it. 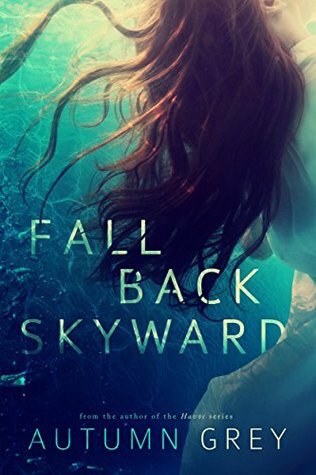 However because I read and really loved Fall Back Skyward, and I trusted Autumn to deliver a real story with intriguing characters, I picked this book up. She did not disappoint! "Elon is my ray of sunshine, punching holes through my armor with gentle blows I hardly saw coming until now." Both Nate and Elon went through a traumatic past and have issues because of it. I loved how they healed and made each other believe in love again. They treated each other with respect and never hurt one another. I loved how mature they both were and that there wasn't any unnecessary drama like you see in a lot of student/teacher romances. The author really took her time telling Elon and Nate's story. She did not rush through the story and she gave me all the time I needed to fully connect to the characters. Also even though there was a 9 year age difference between them, Elon acted very mature. She acted more mature than her age and the attraction and connection between Elon and Nate felt real. The secondary characters such as Nate's best friend/Brother-in-law Bennett and sister Izzy, played an important role and elevated the story. I really loved the brother/sister dynamic between Izzy and Nate. I really love Autumn's writing style and it sometimes felt very poetic which made me love it even more. 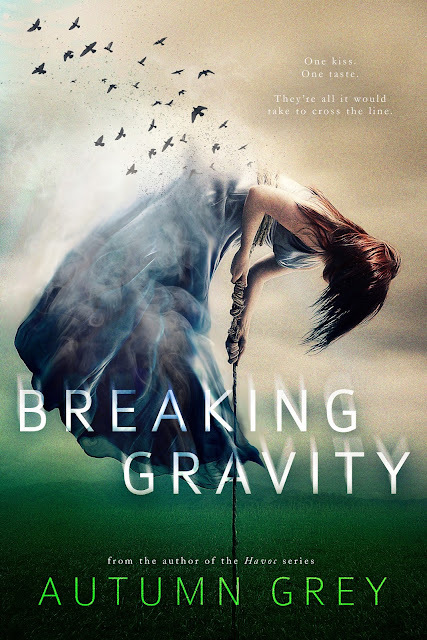 I really enjoyed this book and all the characters. It wasn't just ONE story but both Elon and Nate had other issues they were dealing with outside their relationship. I was especially sad about what happened with Elon's best friend Nick but it was handled perfectly at the end. 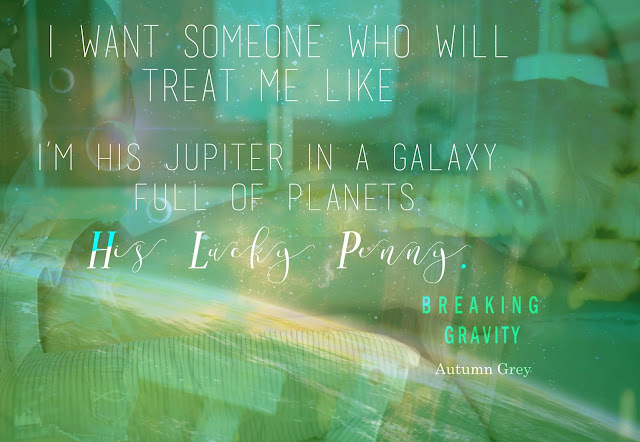 The book world needs more authors like Autumn Grey because she creates such intriguing and beautiful characters and stories. I am looking forward to the next book in this series.